Hiring a confident wedding Dj is important for a successful wedding. Music and Dj uplift the mood and atmosphere of a wedding. Planning a wonderful wedding can be a full-time achievement. It needs a lot of detailed time as well as work. On one hand location, floral designers, caterers are important and on the other hand wedding Dj services is too is important. One of the most tiring tasks of a wedding is searching for an appropriate Dj. Evaluation and choosing the correct wedding Dj consists of an excessive amount of research and time. It takes a lot of energy too to find a professional wedding Dj. 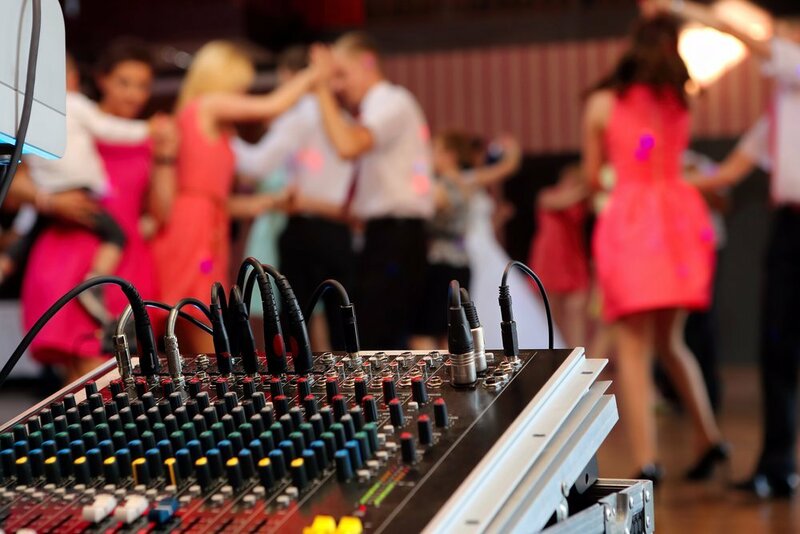 Usually, wedding DJs make up the most of your big day by adding music, fun, dance, and laughter. There are times when you get Dj services that under deliver and overpromise. This is return leads you to become unhappy and ruins your memories. Proper research is one such way that can avoid disappointment at your wedding. Browsing through many Dj companies will enable you in gaining information about the previous clients and their experience. When you contact Victoria DJ Services, you will understand that every option is available for a successful party. You will get professional and experienced DJs. While making an online selection you may think of every task that is associated with your wedding planning have become easy. You can also choose through telephonic conversation. A perfect wedding Dj services give encouragement for you in meeting face to face. This will make you feel that it is a good match for your wedding. You can get a “good fit” feel with Victoria DJ Services when you do a short meeting by visiting their office. You must focus on those companies whose aim is to satisfy their clients. Only those Dj companies are good which provide satisfied services, give a great performance and make the clients happy. While booking a Dj company it is very normal for asking detailed questions about the ceremonies. Also, the Dj must ask you detailed questions. A reputable and well-experienced wedding Dj has the knowledge of what a bride asks. That is what her expectation is and what she which tracks she wants to be played at the wedding. Setting up the right Dj can make a wedding to a joyous and memorable day.